Well known as the home of car shows and sound offs in KwaZulu-Natal, Sibaya Casino & Entertainment Kingdom plays host to the International Auto Sound Challenge Association (IASCA) Season Kick Off on 24 February 2019. Competitors will travel from as far afield as Cape Town, Port Elizabeth and Johannesburg to show off their prides and joy in this Season Launch Event. These competitors have also spent many man hours preparing their vehicles. 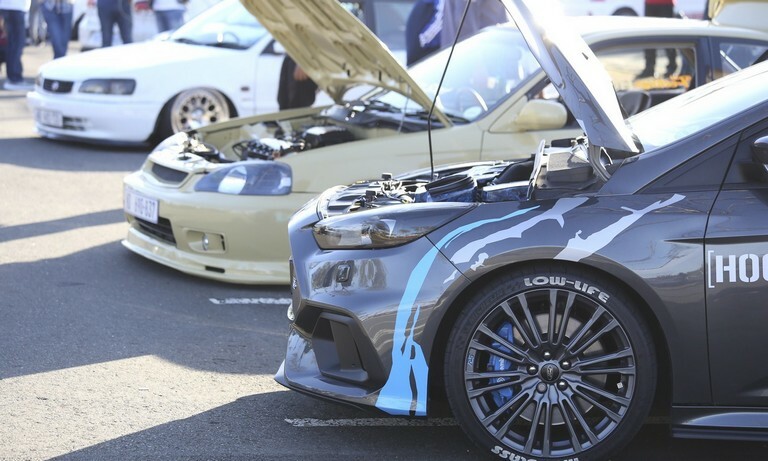 The super charged event includes Sound-Off Boxing and iDBL competitions, as well as a Show ‘n Shine competition. The Show ‘n Shine aspect showcases the best looking and best sounding cars in the country. This is where the men are separated from the boys in a format, which judges not only the aesthetic appeal of the vehicle but also the very complex judging environment. The sound aspects of the vehicles are evaluated on a set of criteria which rate it according to the tonality of the vehicle as well as how the equipment is installed. Craftsmen spend hundreds of hours building the perfect sounding and looking vehicles and many more hours tuning them. This event takes place from 10h00. The cost to enter the competitions ranges from R150 to R200 per entry but spectators can enjoy the day of noise and action for free. Please contact Mohnish Ramgovind at 073 044 6264 or Vinesh Bissoon at 082 859 9494 or email ramgovind@mweb.co.za for more information on entering the competitions.